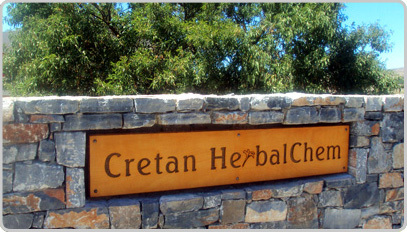 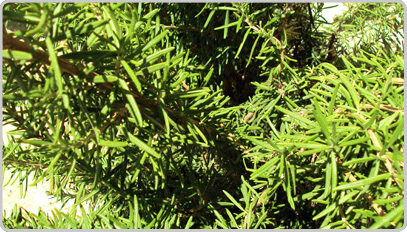 Cretan Herbalchem S.A. is a newly established company in the area of Natural Products. 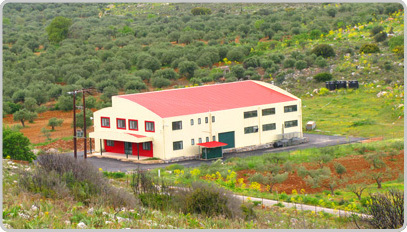 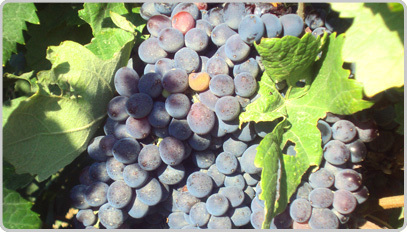 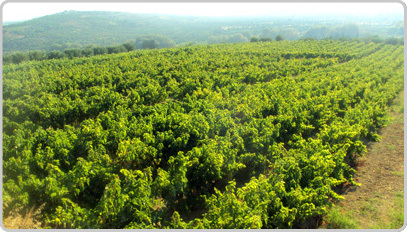 It is located 30 Km from the city of Heraklion, in an unspoiled natural environment. 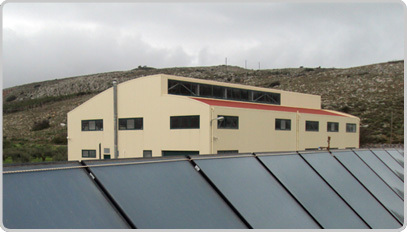 We recently completed a major investment in infrastructure and state of the art equipment, of the most advanced technology, for the production of plant extracts, essential oils and isolation of naturally occurring bioactive compounds. 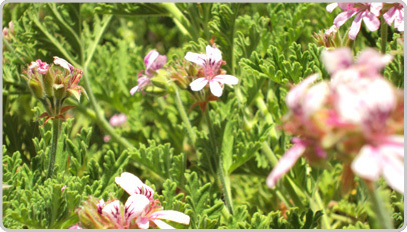 The source of our products are herbs and flowers native to the island of Crete which is renowned for its unique and rich floral and biodiversity. 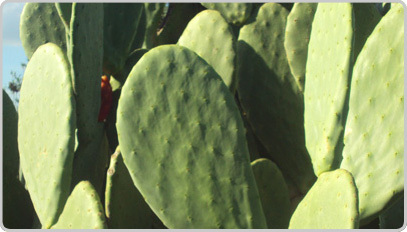 Plants used by Cretan HerbalChem are either harvested wild or cultivated under our supervision with specifications assuring raw materials of the highest quality. 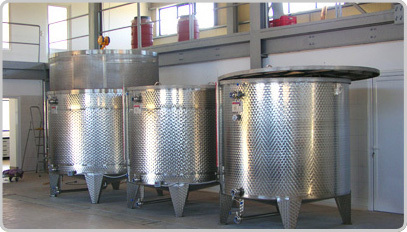 Product manufacturing fulfills all requirements regarding the quality of handling foodstuffs (HACCP), ensuring the absence of microbiological, chemical and physical contamination. 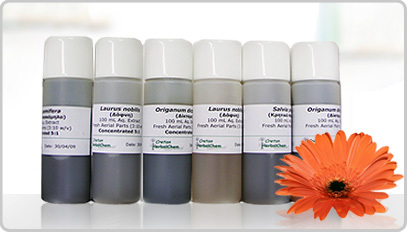 Thus, our product line is suitable as constituents in cosmetics, nutraceuticals and food supplements. 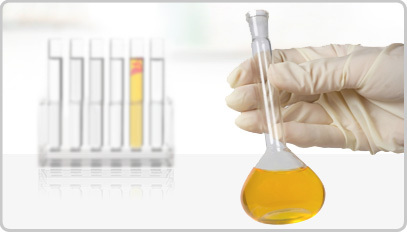 Our Research and Development Department, in close collaboration with universities and research institutions is constantly working in developing new products, which meet the strictest requirements in regard to quality. 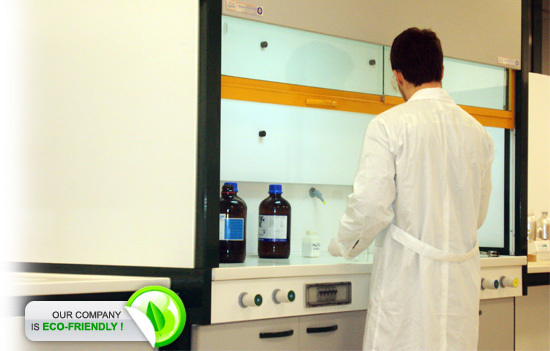 In addition, the company offers custom production of plant extracts/pure compounds and essential oils according to requested specifications.